Paradise is on Sale: Save up to 25%! 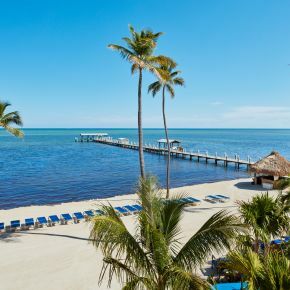 We've made shopping for your perfect Florida Keys getaway a little easier. Book your stay at least 7 days in advance and enjoy up to 25% off!